Norwegian continues its cooperation with several big tour operators by entering new agreements with TUI, Thomas Cook and Nazar. 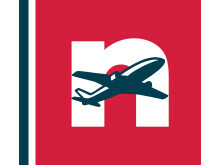 The agreements mean that Norwegian will fly charter passengers to several destinations in the Mediterranean. 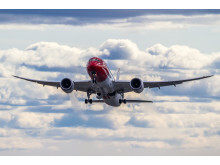 The agreements are worth over 400 million NOK and include almost 2,000 flights.